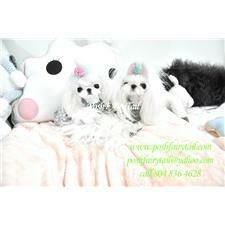 This Maltese nicknamed Princess Sugar sold and went to a new family. gorgeous hello kitty face with tiny button nose. snow white silky coat with cutest face ever. 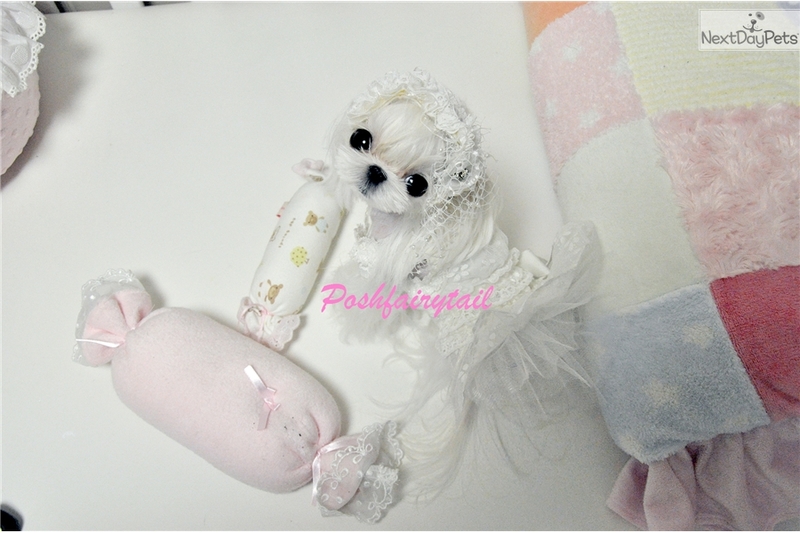 super compact squre body tiny little princess is waitng for you. she is 7 month old 1.5 pound now. If you are interested in this beautiful puppy please feel free to contact us at 804-836-4628 or via email .